Islamabad, Aug 4 Indian Home Minister Rajnath Singh on Thursday called for tough action against terrorism and countries supporting it, saying terrorists should not be glorified as “martyrs”. 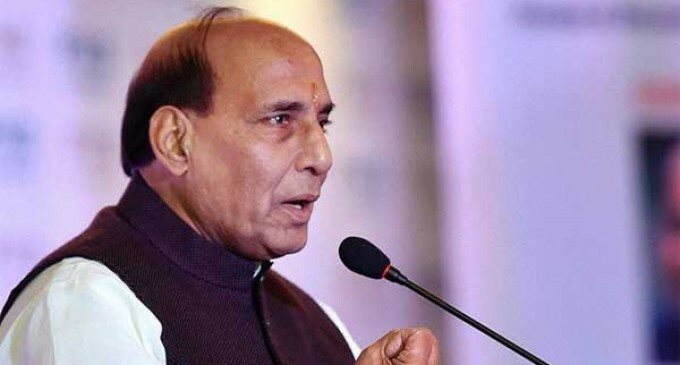 “There should be strongest of action not only against terrorists but also against organisations, individuals and nations who support terrorism,” Rajnath Singh told a meeting of the South Asian Association for Regional Cooperation (Saarc) interior ministers here. 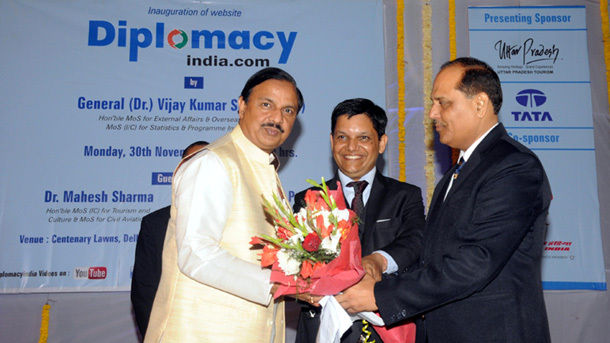 The Indian minister’s visit to Islamabad comes amid unrest in the Kashmir Valley which India says is being stoked by Pakistan. The turmoil started after the July 8 killing of pro-Pakistan rebel commander Burhan Wani. Pakistan Prime Minister Nawaz Sharif had described Wani as a “martyr” who died fighting for the “freedom” of Jammu and Kashmir.